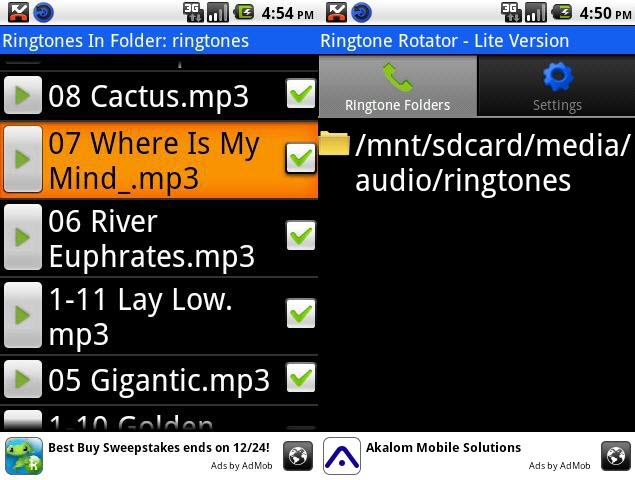 Ringtone Rotator Lite for Android changes your ringtone automatically so you can hear all your favorite ringtones on a regular basis. 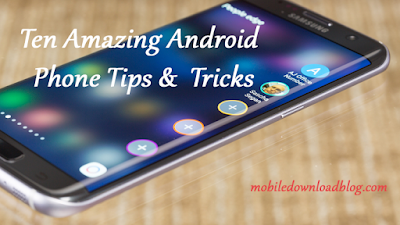 The application will automatically preload all of your existing system ringtones into the ringtone rotation list and automatically change your ringtone on each phone call. You can modify the ringtone rotation list to exclude ringtones you don't like or add your own entire folders of custom ringtones. You can also configure Ringtone Rotator Lite to randomly change your ringtone based upon the number of phone calls, or based upon time intervals. Hence you can play a random ringtone after every 5 phone calls, or once every hour, or once every day. This version is free, but includes advertising. You can buy the app if you don't want to get disturbed with this ads. Download the Ringtone Rotator Lite app for Android from HERE.